Thomas Meunier’s love for Manchester United is well documented, but he couldn’t resist making it all the more clear just how much he loves the club in a recent interview, and one of his comments may well have earned him the respect of a number of United fans. 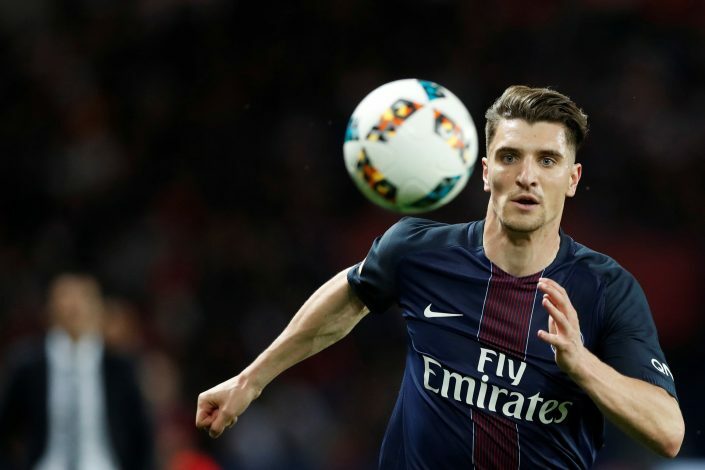 Meunier, who plays for Paris Saint-Germain as a right-back, was speaking at an event ahead of the launch of the popular football game FIFA 18, when he was asked which team he chooses when he plays the game. His reply was short and simple, but it also involved a thinly veiled dig at United’s cross town rivals Manchester City. Meunier has spoken about his admiration for the Old Trafford outfit, and has admitted that it is his dream to play for the club. However, United have not shown any solid interest in the Belgian, even though a number of links suggested that he could be set to make his dream a reality. 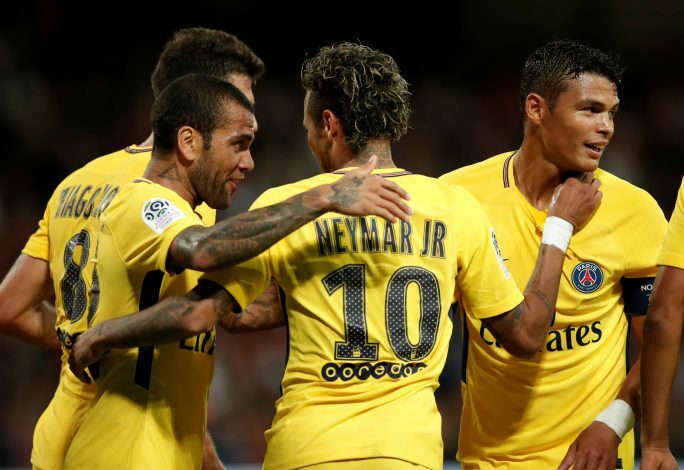 The 25-year-old has become a crucial player at the back for PSG, but he is still keeping his options open, having expressed his desire to play in England in the future. He also reemphasized his love for the Red Devils, by adding: “I’ve always said that one day, I would like to play in the Premier League. I’m very happy in Paris and if I finish my career there, it won’t be a disappointment, far from it. But, if one day, I had to leave Paris, why not?